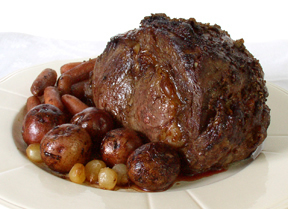 Easter is a special time for friends and family to gather for a delicious dinner. 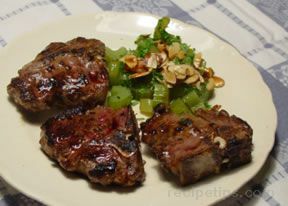 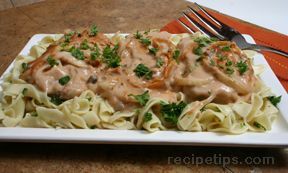 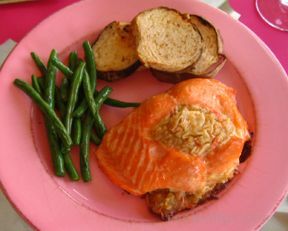 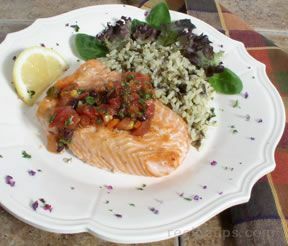 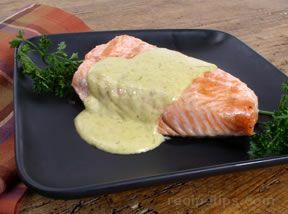 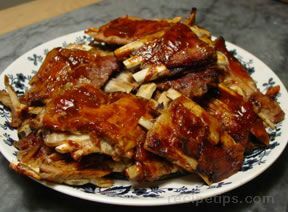 Here we have many great recipes to start your dinner menu on the right track. 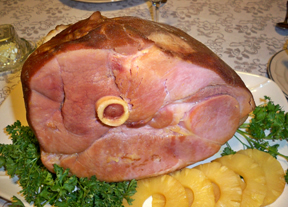 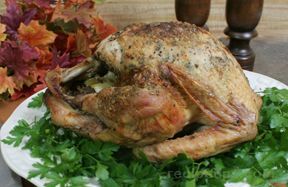 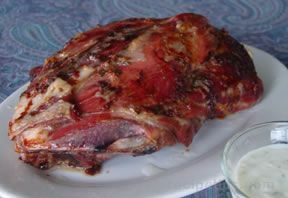 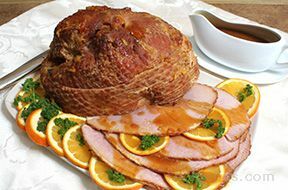 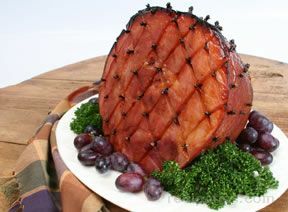 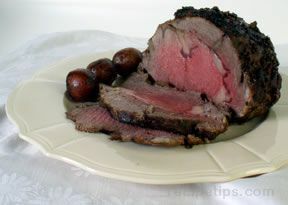 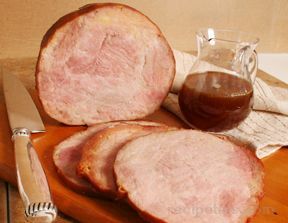 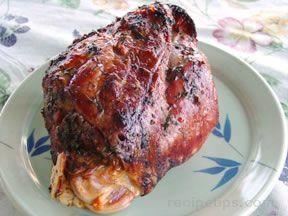 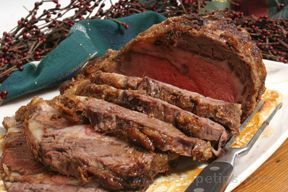 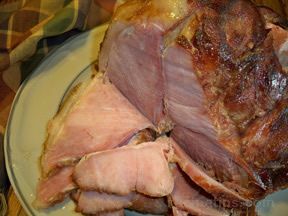 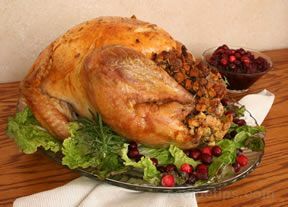 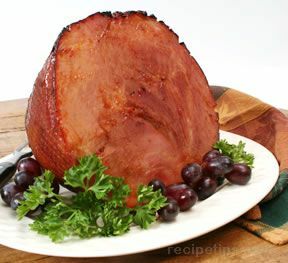 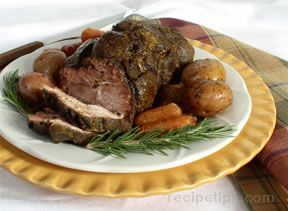 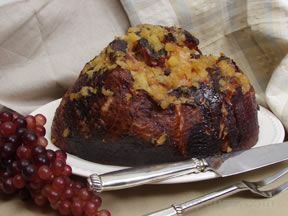 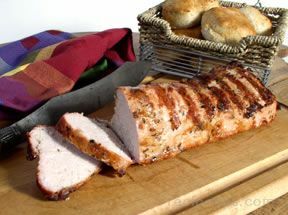 We have a selection of scrumptious ham recipes, along with recipes for turkey, prime rib, pork loin, and lamb.